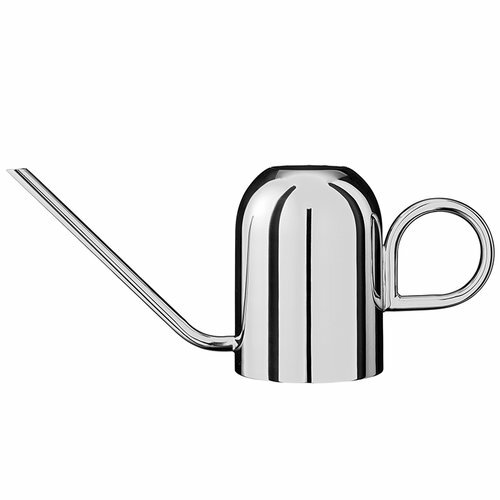 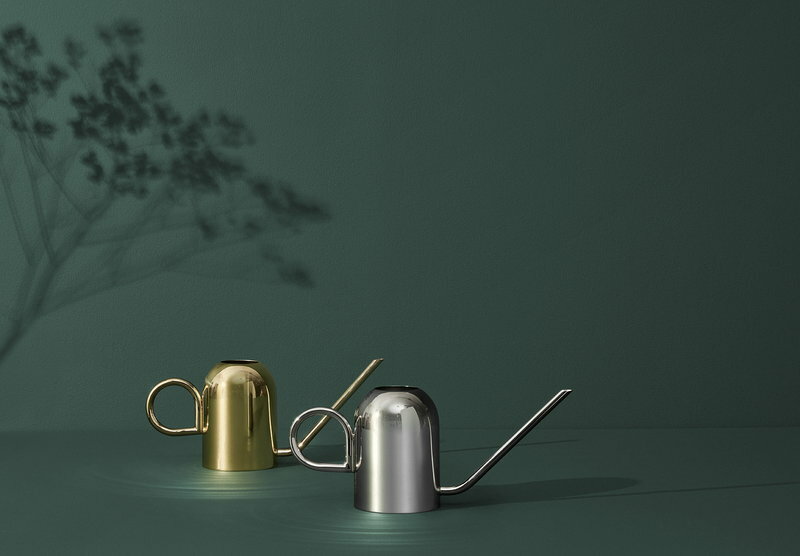 The Vivero watering can from the Danish brand AYTM has a smooth, clean silhouette, polished metal surface and playful, rounded handle. 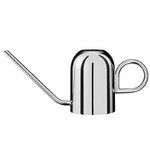 When watering the plants, Vivero’s long and slim neck makes it easy to direct the water straight to the roots. 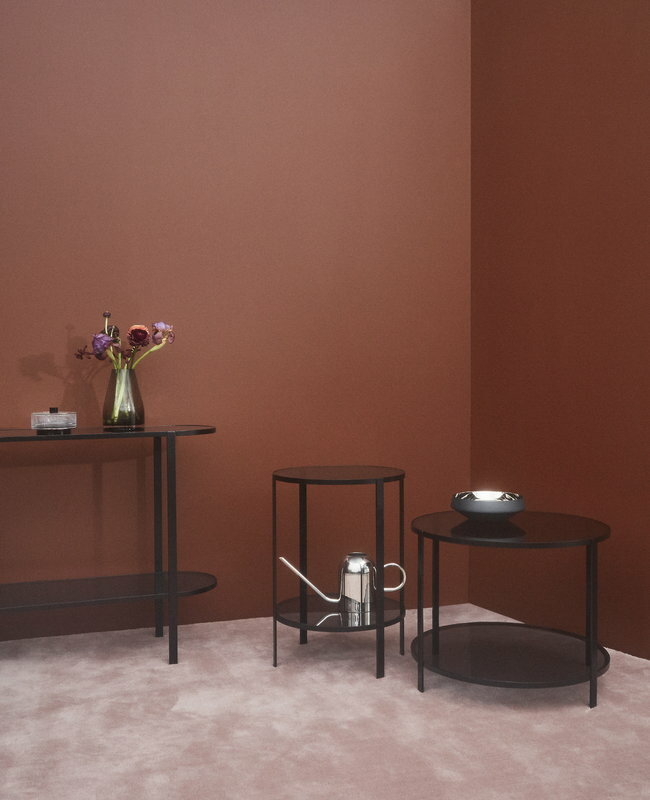 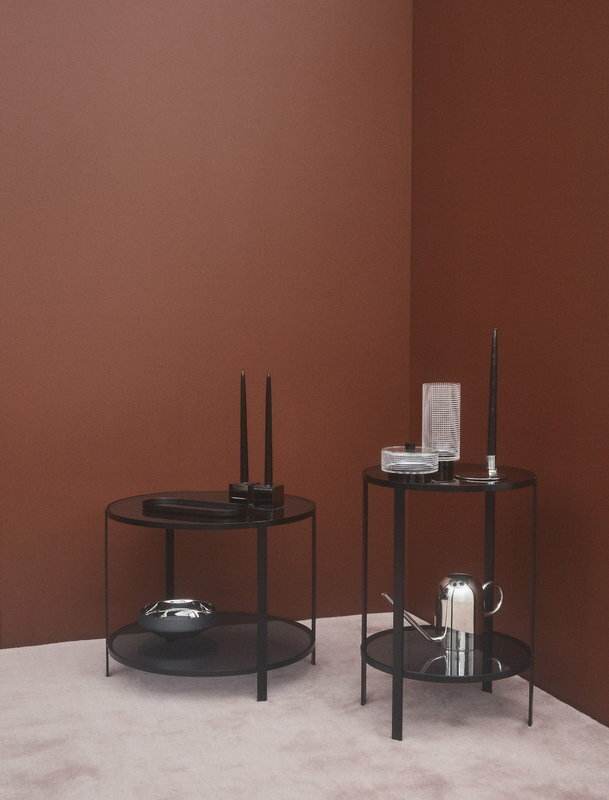 And when not in use, Vivero can be placed on a shelf or other visible place to add beauty to kinds of home decors.